Forwarderlaw is pleased to welcome AS Consultores, Mexico, a firm specialized in trading and focused on the national and international marketing of products, to the Forwarderlaw network. 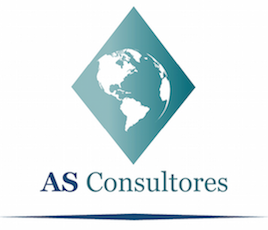 AS Consultores is represented by María Elena Sierra Díaz, who has deep experience in the transportation and forwarding industries. Since 2004 she has been an Individual Member of the International Federation of Freight Forwarders Associations (FIATA), and from 2008-2016 served as legal advisor and later Acting Director of the Asociación Mexicana De Agentes De Carga, A.C. (Mexican Freight Forwarder Association). We are very happy to have Maria and her colleagues as part of our global network of legal advisors.